The book that takes you into a world of self-mastery and empowerment. Self-hypnosis can change your life in many proven ways, and it is a skill that anyone can learn and practise with complete success. From increasing your physical and mental well-being to overcoming phobias and sharpening your judgement, self-hypnosis is the definitive way to help you cope with the challenges of everyday life. In this ground-breaking book two enlightened psycho-therapists draw on their vast professional experience to provide clear step-by-step instructions explaining how to achieve a hypnotic state and goal-directed relaxation and how to use techniques of hypnotic suggestion to:...lose weight...stop smoking...increase your self-confidence...solve your sleep problems...achieve success...control pain...relieve asthma...manage stress, and much more. 'Self-Hypnosis' is a book not merely to read, but to experience. Cases drawn from life illustrate the amazing results achievable. 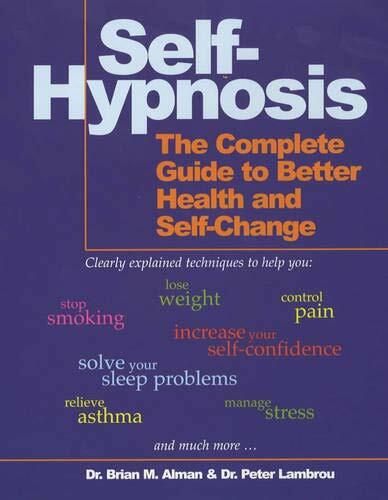 So take control of your life, self-hypnosis is the first step on the path to a happier, healthier lifestyle. 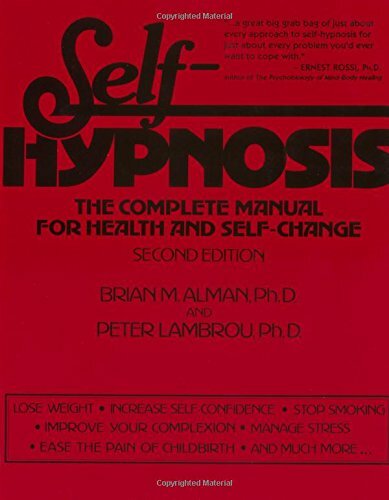 Dr Brian M Alman, obtained a Bachelors degree in 1975 from Suffolk University, a Masters degree in 1977 and a PhD in 1979, both from the California School of Professional Psychology. He has spent over 24 years in private practice and for many years has been a regular guest on TV and radio as an expert to self-hypnosis, family, and stress management.